In August 2018, Swim Guide welcomed our first European country and affiliate. Today, we are thrilled to announce that we are continuing to expand in Europe, welcoming Surfrider Foundation Europe and France to Swim Guide. 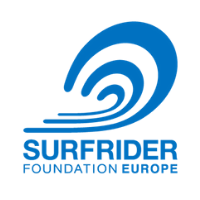 Swim Guide has worked closely with the Surfrider Foundation across North America, and we are ecstatic to welcome their European counterparts to our affiliates’ program. Surfrider EU was built on the pillars of environmentalism, community building, and a love for recreational water activities. The organization aims to help protect both the health of our oceans and those who use them for recreation. Comprised of over 10,000 members and 1700 active volunteers, Surfrider EU is a true grassroots organization. Surfrider EU runs several advocacy, outreach, and on the ground initiatives across their 29 Chapters and 9 countries. Their expansive Protect the Oceans Campaign focuses on marine litter, climate, water quality, wave protection, marine transportation, and coastal development. This involves community engagement, water monitoring and research, and assisting in the implementation of important environmental legislation. Their educational programming includes toolkits for teachers and students, art and community exhibitions, and corporate sustainability workshops. Other initiatives and campaigns include Ban the Bag, an effort to eliminate single use plastic bags, and Voice for the Ocean, a citizen engagement campaign aimed at giving environmental issues a stronger presence in the political arena. Swim Guide will be sharing data for 30 sites from the Cote Basque Chapter in the south of France. Along the European Coast several laboratories have been established by Surfrider EU in an effort to fill in the gaps that exist in recreational water quality data. 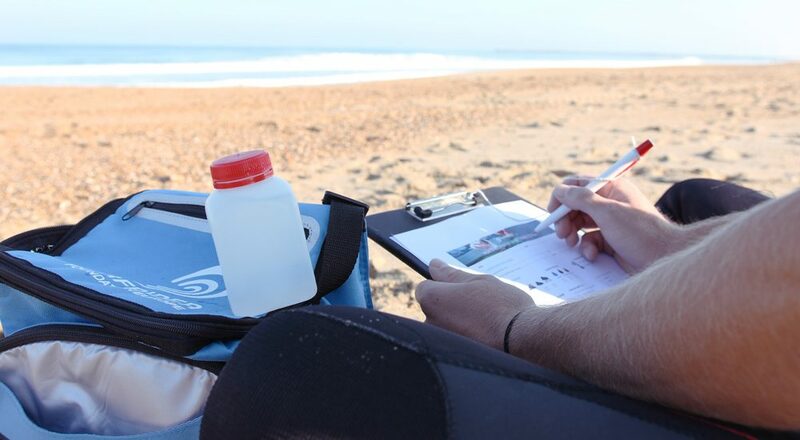 Operating out of the Biarritz lab, the Cote Basque Chapter has collected over 1700 samples since 2012, helping inform countless water sport practitioners along the way.